Roppongi Hills has long been considered Japan’s premium address. This was a studio located on a low floor in the serviced-apartment residence. It sold for 113% more than an identical unit on the same floor sold for in 2003. This has been the most expensive reported sale on a price-per-square-meter basis for a studio apartment in the Roppongi Hills complex. There are currently no sale listings in this complex. There have only been two publicly reported sales in this complex to date in 2018 – both studio units with an average sale price of 2,720,000 Yen/sqm. Proud Roppongi is a luxury low-rise just 220 meters from Tokyo Midtown and 800 meters from Roppongi Hills. 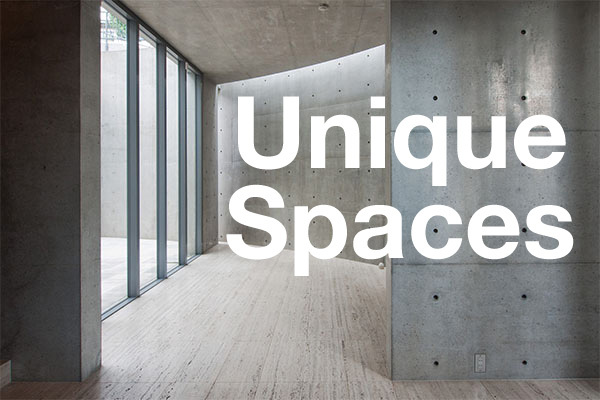 Apartments are on the large size for Japan with units ranging from 100 ~ 300 sqm +. There are currently two sale listings in this building on low floors with an average asking price of 2,500,000 Yen/sqm. A 5-storey high-end apartment building located a 4 minute walk from Shirokanedai Station. When new, apartments had an average price of around 1,500,000 Yen/sqm. This was a 2 Bedroom penthouse unit with roof terrace. It has been the only reported resale in this building since it was built in 2006. Proud Ebisu Minami is a 13-storey building located just a 2 minute walk from Ebisu Station. There are currently just 2 sale listings in the building with asking prices ranging from 2,045,000 ~ 2,560,000 Yen/sqm. 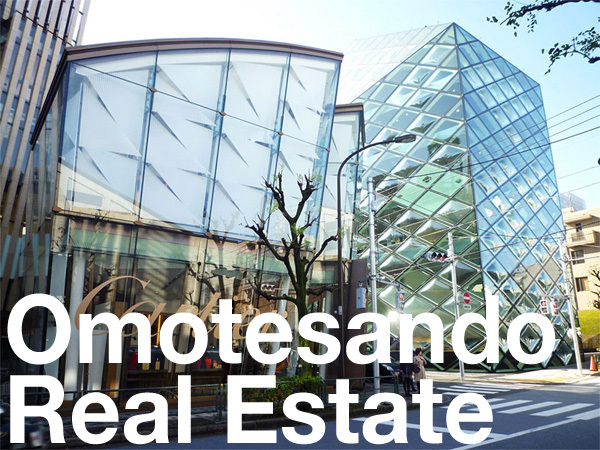 There have been 4 reported resales in this building to date, all in 2018, with an average resale price of 2,090,000 Yen/sqm. This apartment sold for approximately 15% more than an identical apartment a few floors down sold for in May. This is a recently completed apartment building located a 13 minute walk from Omotesando Station. When new, apartments were priced from 1,325,000 ~ 2,050,000 Yen/sqm. Several apartments have since appeared on the resale market with an average asking price of around 1,600,000 Yen/sqm. This was one of the larger units in the building. It sold for approximately 10% more than its price when brand new. Shibuya Eins is an 18-storey building located a 4 minute walk from Shibuya Station. Only 3 of the 164 units in the building were listed for sale as at the end of July 2018, with an average asking price of 1,585,000 Yen/sqm. This was a corner apartment on a high floor. It has been the 3rd most expensive reported resale in this building on a price-per-square-meter basis to date. A 24-storey high-rise located a 6 min walk from Hiroo Station and 12 min walk from Roppongi Station. When new, apartments had an average price of around 1,300,000 Yen/sqm. Current asking prices in this building range from 1,655,000 ~ 2,200,000 Yen/sqm, with an average of 1,780,000 Yen/sqm. There were 5 apartments listed for sale as at July 2018, of which 3 were leased to tenants and suitable for investors only. There have been 3 reported resales in this building to date in 2018 with an average sale price of 1,730,000 Yen/sqm, up 7.1% from 2017 (1,615,000 Yen/sqm). This apartment was sold tenanted with a gross yield of around 3.7%. It sold for approximatley 2% less than a similar apartment a few floors up sold for in 2015. The price was reduced by about 14% from its original list price in 2017. A 954-unit, 60-storey high-rise located to the west of Shinjuku’s business district. The building was completed in October 2017, with apartments to be delivered to buyers from November onwards. 134 apartments have apartments have already appeared on the resale market. Pre-sales began back in early 2015 and all apartments had sold out in 9 months. The average price off-the-plan was around 1,050,000 Yen/sqm. There are currently 44 apartments advertised for resale as at the end of July 2018, down from 45 listings in October 2017. The average asking price is 1,360,000 Yen/sqm. There have been 23 reported resales to date in 2018 with an average sale price of 1,260,000 Yen/sqm, up 6% from 2017 (1,190,000 Yen/sqm). This apartment was on a mid floor. The price was reduced from its initial list price by about 28%. There have been 120 resale listings in this building since it was completed in late 2015. The average resale price to date in 2018 is around 1,180,000 Yen/sqm, down 0.4% from 2017 (1,185,000 Yen/sqm). There were 57 apartments listed for resale in the building as at the end of July 2018, up from 51 apartments in February. The average asking price was 1,250,000 Yen/sqm. Several of the listings have been on the market since 2016. This was a north-facing apartment on a mid-floor. It sold for 11% more than a similar apartment on a lower floor sold for one month prior. A 20-storey apartment building located a 15 minute walk from Shinjuku Station. When new, apartments had an average price of around 950,000 Yen/sqm. The current average asking price in this building is around 1,230,000 Yen/sqm. The average resale price to date in 2018 has been around 1,140,000 Yen/sqm, down 2.1% from 2017 (1,165,000 Yen/sqm) and down 3.4% from 2016 (1,180,000 Yen/sqm). This was a compact apartment on a mid-floor. It sold for approximately 9% less than an identical apartment a few floors up sold for in early 2017. Homat Orient is a vintage high-end block of apartments built in the 1980s. It is located in the Bancho district on the western side of the Imperial Palace. This was a large corner apartment on a high floor. This has been 1 of just 2 reported resales in this building in over 30 years. Exchange rate is at the time of publishing the article and is subject to change (1 USD: 111.26 Yen).